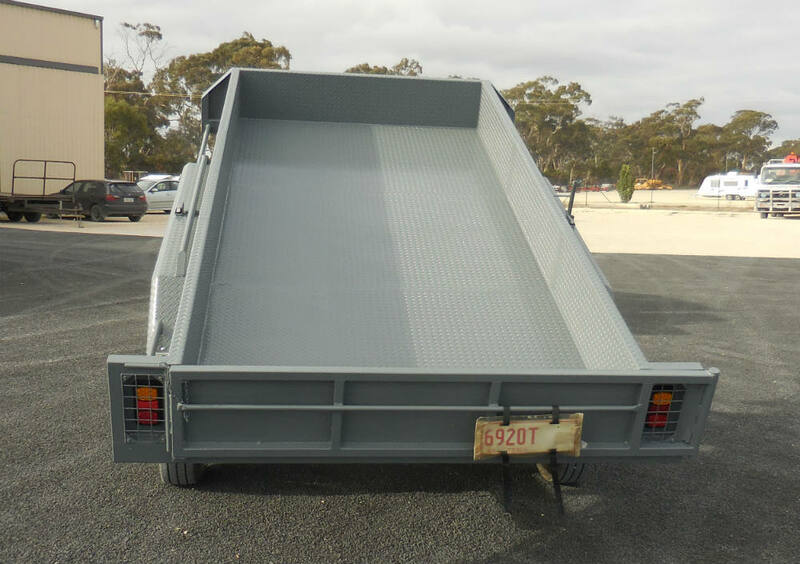 Well manufactured heavy duty trailer, a nice long A frame for ease of towing & reversing. Excellent quality hoist fitted mid tray. 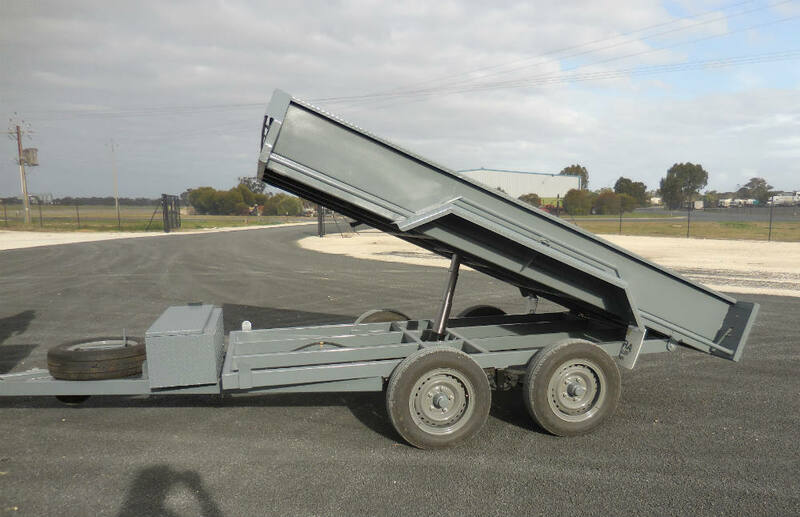 Below are the specifications & options, all trailers are customised & manufactured to the customer’s requirements.